Do you support more than 1 tax? 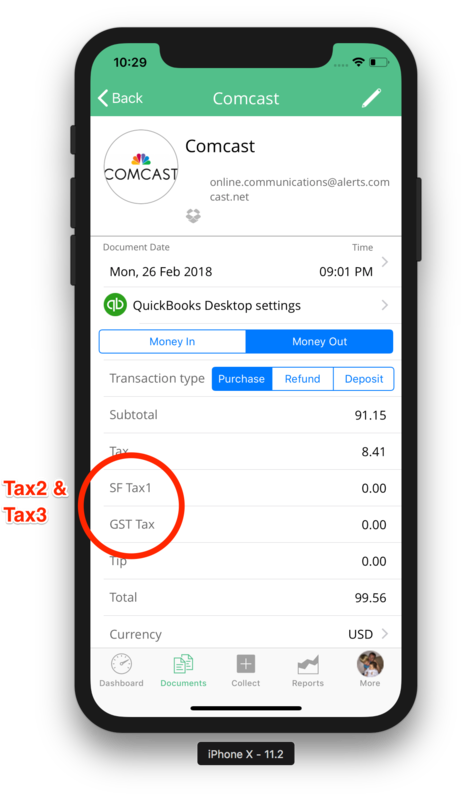 Here's how to enable Tax2 and Tax3. Enable Tax2 & Tax3 support. Done. 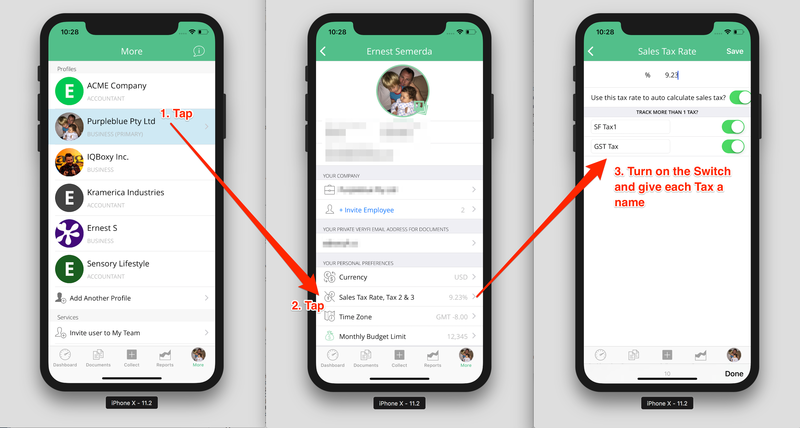 Now you will see 3 Taxes listed in your Document detail view.